Whether you have an existing Maximo or want to start fresh, Sentz Consulting can help you get the latest and greatest IBM's Maximo has to offer. New installations can be completed in a matter of hours, not days, and we won't just install Maximo and walk away. We can walk you through the entire implementation. If you're thinking of upgrading your existing system, no matter how old, we can assess your current platform and provide the best roadmap for you to get the most out of your system. We can even help you set up the infrastructure to support a newer version. Sentz Consulting has delivered Maximo installations to companies of all sizes across a range of industries, from energy, to service, to government, to higher education. Our team of experts is dedicated to implementing Maximo to fit your needs. 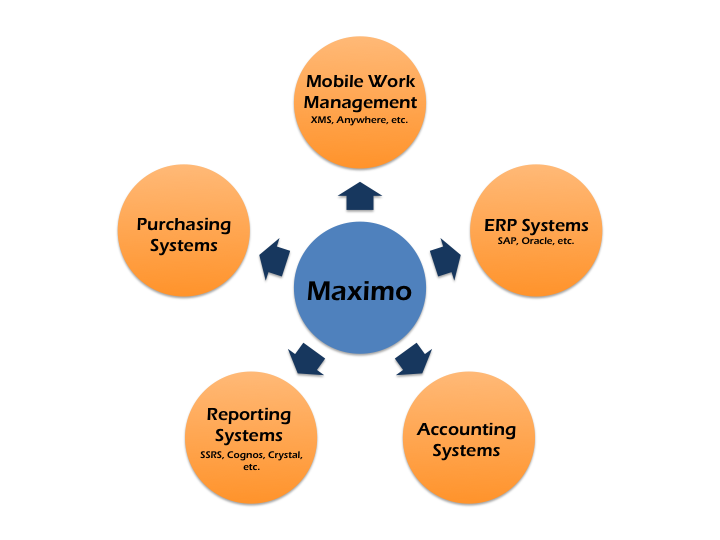 We combine your business processes with Maximo best practices to make your workforce efficient. Whether it's a full implementation or a minor customization, Sentz Consulting provides start to finish Project Management. Sentz Consulting offers full Maximo installation services. Whether it's an update to an old system or a fresh installation of Maximo we can get you up and running quickly. Sentz Consulting provides full Maximo training services. Whether a simple mobile user or a full Maximo administrator we can help get you up to speed on everything Maximo. A mobile workforce is critical to keeping your business running efficiently. Real-time data enables management to make better decisions regarding resource allocation, personnel management, and much more. The only way to capture this real-time data is to have technicians enter it in the field. Our XMS application allows any device with a modern web browser to instantly access Maximo data and update records on the fly. Sentz Consulting has supported many different Maximo integrations over the years. To get more information on Sentz Consulting's Maximo integrations or to see a list of some of our previous integrations below. We take the time to understand your process and procedures so that we can design a Maximo system that works for you. We'll meet with every level of your workforce from tech to CEO to ensure Maximo is providing the right information to the right people. 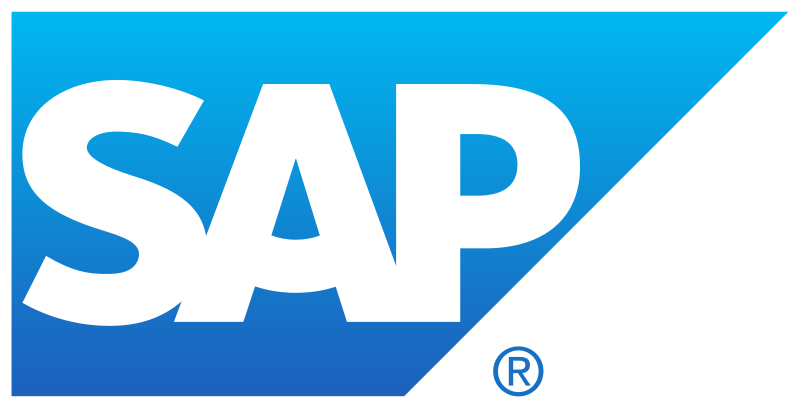 Most companies have a legacy CMMS with years of historical data. Instead of simply archiving your data, we will work with you to migrate your old data into a new Maximo system. No more running extracts for reports from multiple systems. Just ONE system with ALL of your data! Sometimes the default Maximo reports don't always give you all of the information you need. For this reason Sentz Consulting offers a full host of custom reporting solutions through a multitude of different report environments. Check out our reporting section below for more information. At Sentz Consulting, we believe that Maximo is not just a system that you can install and walk away from. We provide a full host of Maximo sustainability services to help keep your system running. Whether it be as simple as adding a field or a complete system upgrade, Sentz Consulting has you covered. Maximo integrations can be tricky and hard to setup. Sentz Consulting can help you take all of the headaches out of Maximo integrations. Over the years the Sentz team has developed many Maximo integrations, check out our list below for some of the work we have done. Sentz Consulting provides full report development solutions for Maximo. Whether you just simply need changes to an existing report, or a completely new report built from scratch, Sentz has you covered. We strive to help you make the most of your Maximo data and give you the information you need to succeed. To see some reports that we have done in the past view our sample reports below. All logos are copyright of their respective owners and have been used under fair use.